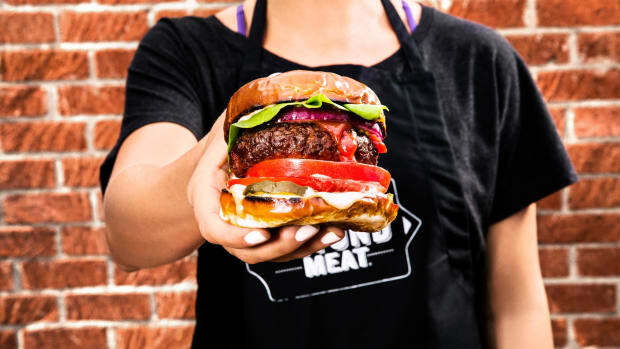 The popular Seattle-based Field Roast Grain Meat Co., manufacturer of plant-based meats, vegan cheese, and frozen vegan comfort foods, is being acquired by Maple Leaf Foods, Canada’s leading meat distributor, for $120 million. 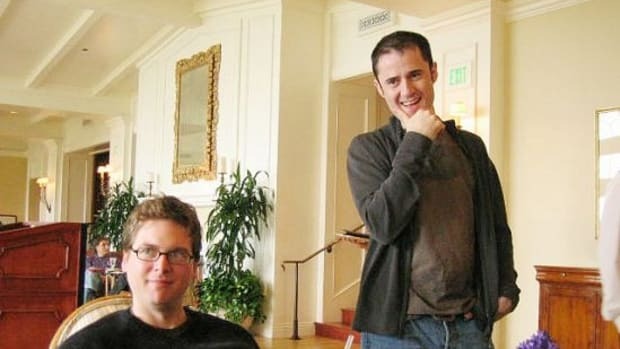 ""We began with a big vision, we move forward with a big vision," Field Roast founder David Lee said in an Instagram post about the sale. The move makes Maple Leaf Food’s foray into the booming plant-based food category imminent; the Toronto-based company acquired Lightlife Foods, another U.S. manufacturer of plant-based meat alternatives, earlier this year. 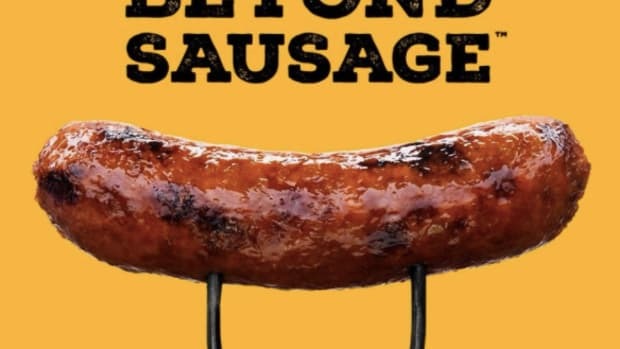 Maple Leaf says the plant-based meat market is critical to its future, and the future of food in general. 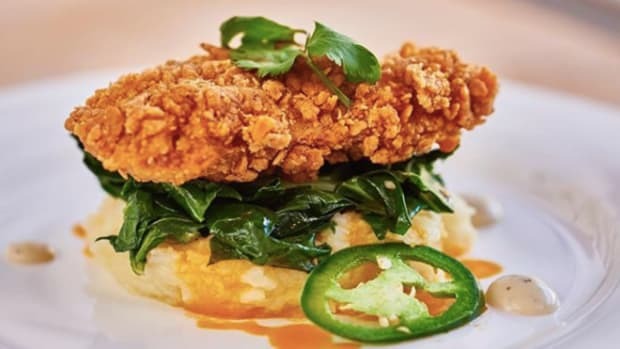 "The acquisition of Field Roast complements and expands our portfolio in the fast-growing North American market for alternative proteins," Michael McCain, Maple Leaf Foods President and CEO, said in a statement. "It also aligns with our vision to be a leader in sustainable protein and create shared value through making a positive social impact. 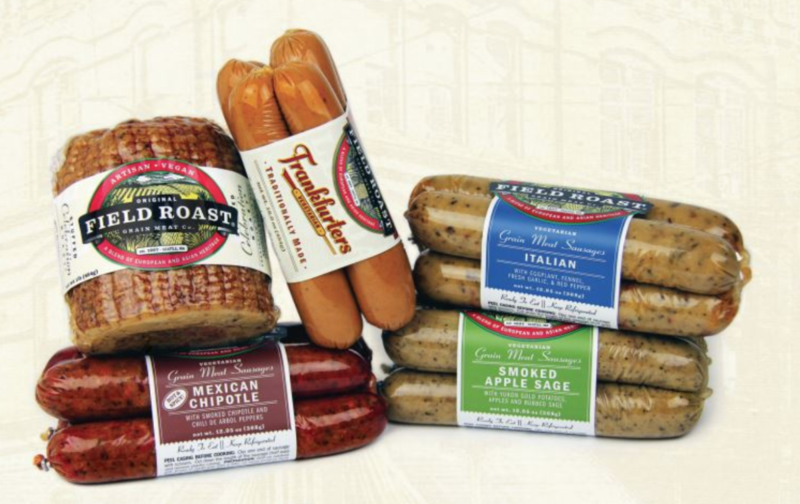 Field Roast has built brand leadership through focusing on quality, craftsmanship and taste, and its acquisition will allow Maple Leaf to fuel growth in the category through investment, brand building and innovation." 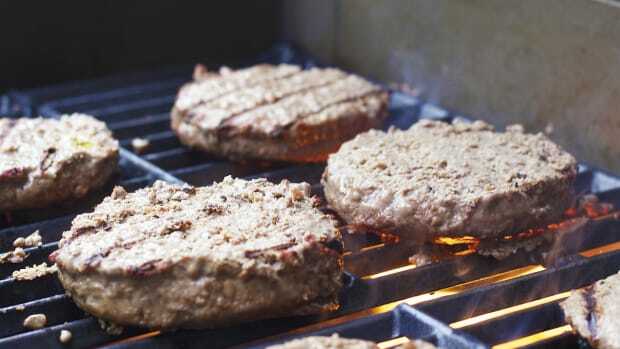 Field Roast is considered a pioneer in its category; while many plant-based protein alternatives already existed before it went to market in 1997, it was the first to highlight grains as a key component to its plant-based products, relying on ancient cultures and recipes like wheat-based seitan, popular throughout Asia for centuries. 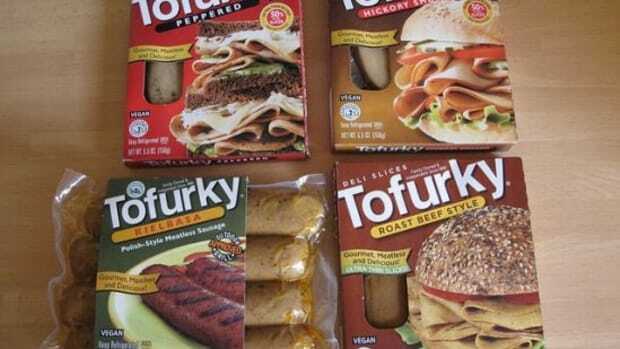 The company made a name for itself with sausages, deli slices, and its holiday roast that held its own against the Thanksgiving category leader, Tofurky. The plant-based protein market is estimated to be valued at nearly $6 billion by 2020, according to recent research. 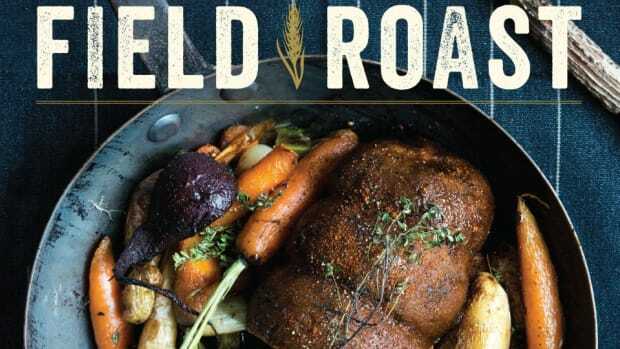 Field Roasts sales were just under $40 million last year. The plant-based diet has been cited by Whole Foods as the top trend prediction for 2018. Other major food manufacturers have also taken stakes in the alternative protein market. 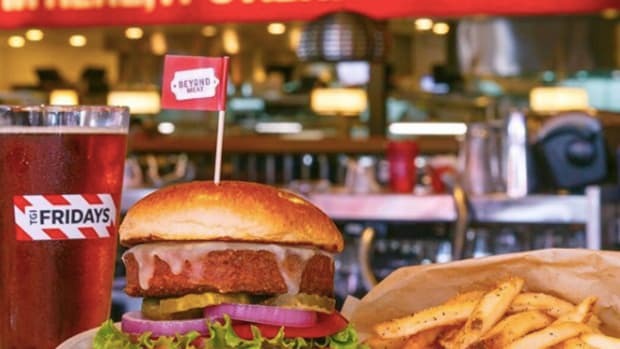 Tyson Foods, the nation’s largest producer of animal products has invested in the southern California plant-meat tech company Beyond Meat; and Nestlé, the world’s largest food conglomerate, recently purchased Sweet Earth Foods, another California-based alternative protein company.